I received some very exciting news this morning!!! 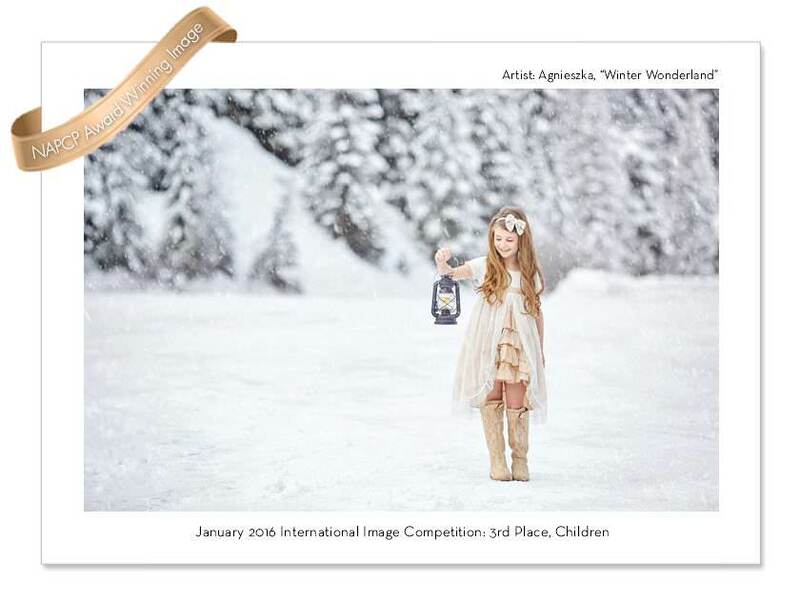 One of my images was awarded 3rd place in the children category of the National Association of Professional Child Photographers January 2016 International Image Competition. I’ve been a NAPCP member for a few years now and it’s such an honor to receive this award :).